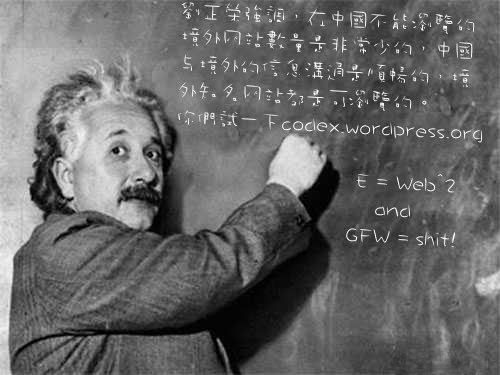 However, when you enlarge the picture of Einstein, you notice an unkosher word written on the chalk board! I am sure you haven’t noticed it! I suggest replacing the picture.